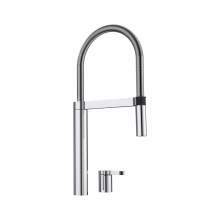 Amazing Style, Superb Quality and True functionality are all key ingredients in our unique and exclusive range of Designer Kitchen Taps. 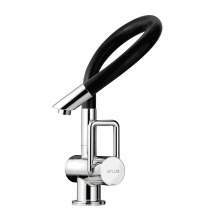 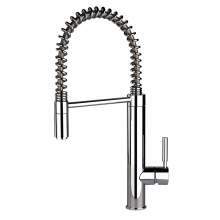 A kitchen tap not only needs to be reliable day after day but it also needs to have style and sophistication in abundance. 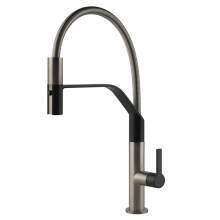 If you are looking to make a real statement in your new kitchen then this section of kitchen taps is a perfect place to start. 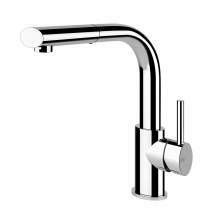 All the Designer Kitchen taps available in this section have a wide range of styles and features from the superb sculptured design of the body to the integrated LED lighting effect. 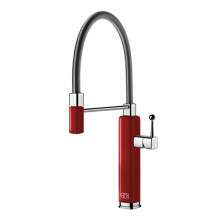 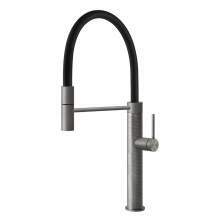 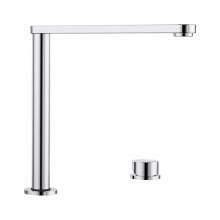 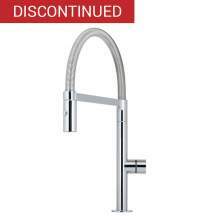 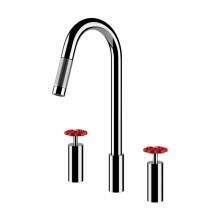 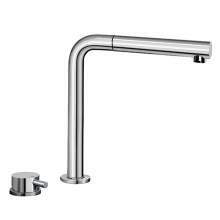 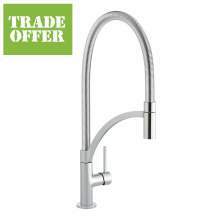 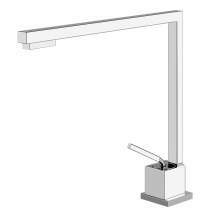 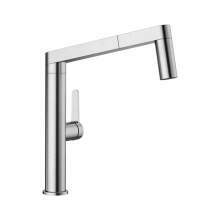 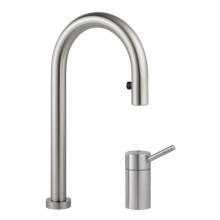 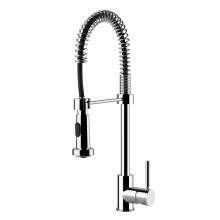 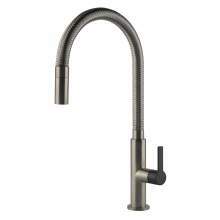 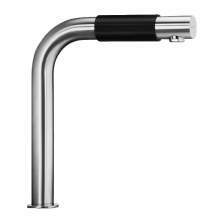 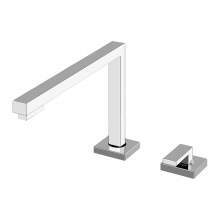 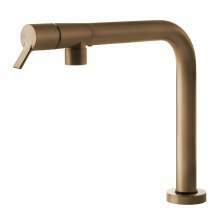 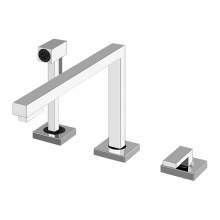 Within this section we have Designer Kitchen taps from Bluci, Blanco, Arwa, KWC and Kohler. 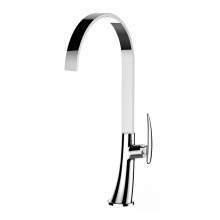 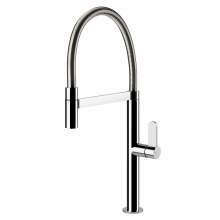 As exciting, new Designer taps appear we will be adding them to this ever growing, ever popular, exclusive range of kitchen taps.